When a murderer pleads guilty to his crimes, the case is typically considered closed, and only sentencing awaits the confessed criminal. But in Hirokazu Kore-eda’s THE THIRD MURDER, a guilty plea is only the beginning of the story. 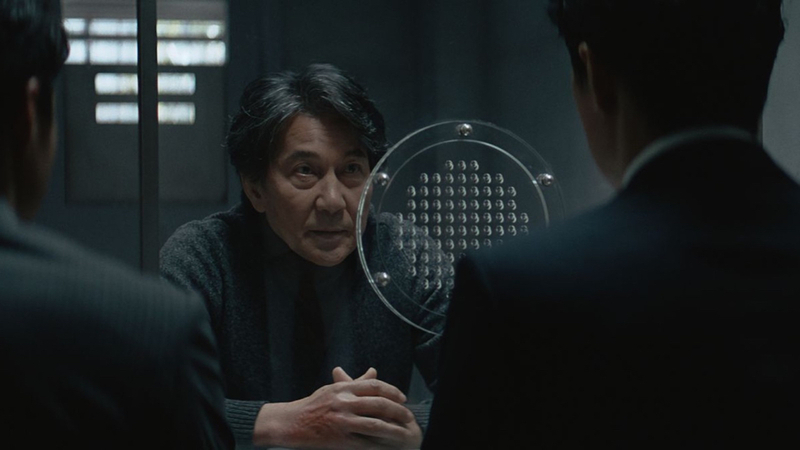 When career criminal Misumi (Koji Yakusho) takes the rap for a brutal murder, the case seems open and shut, but his attorney Shigemori (Masaharu Fukuyama) uncovers something strange about his story, opening a Pandora’s box of misdirection and hidden motivations. But can he change the outcome of the trial in time to save his client’s life?